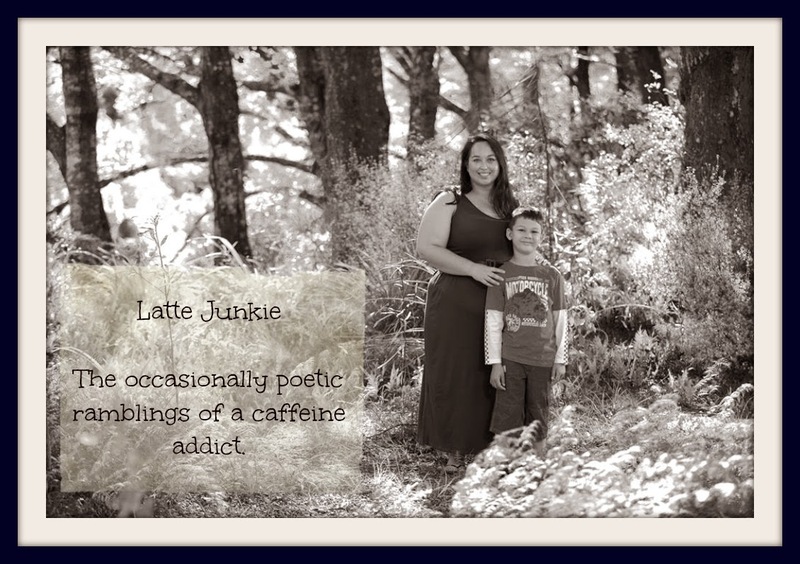 Latte Junkie: A song and a poem for you. A song and a poem for you. on the ceiling of your bedroom. and how worthy you are.